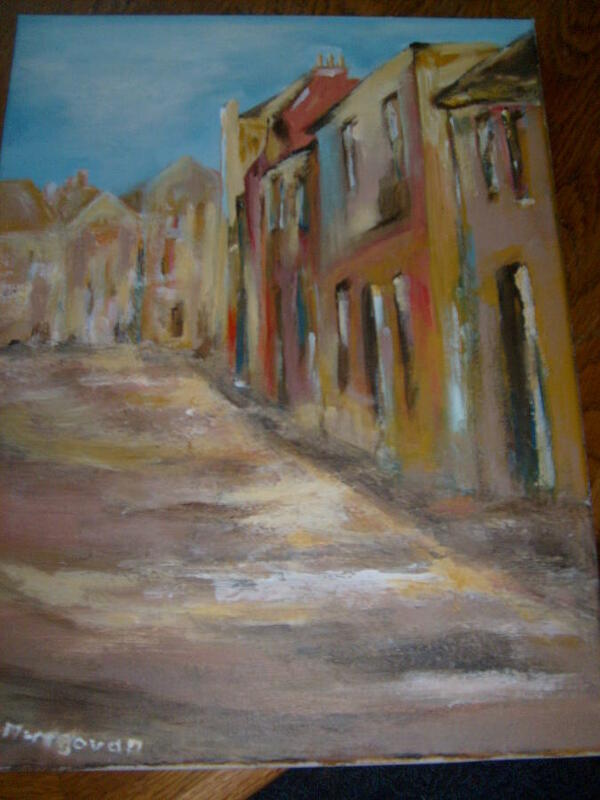 Old Irish Town is a painting by Deirdre McNamara which was uploaded on January 14th, 2010. Old Irish Town, is not framed but you can frame it if you prefer. Thank you for your comment. Same for me I could not pick one..I also love your work. But I love the Flair of this kind of town.. Remind me France. Good luck to you.